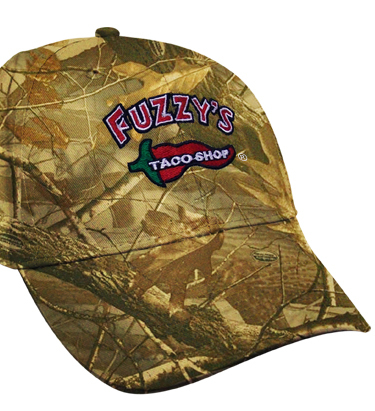 Fuzzy's Taco Shop® Logo Embroidered on Front of cap. 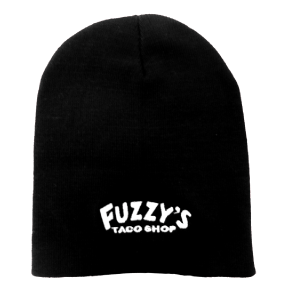 Please allow 7 to 10 days to ship!! !